Dallas – March 20, 2013— In April, Alamo (100 S. Central Expressway #14, Richardson, TX 75080), celebrates the 30th anniversary of some classic films released in 1984 by playing them on the big screen at Alamo. 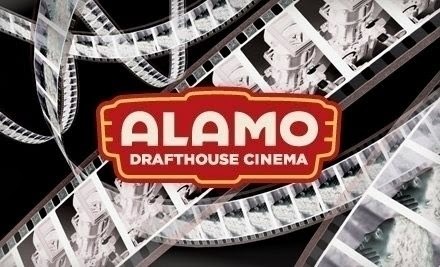 http://drafthouse.com/dfw/richardson. "1984 is a special year for movies. It's not only the year that gave the world a new generation of movie lovers now turning 30 in 2014 (myself included), but it gave us classics like TEMPLE OF DOOM, A NIGHTMARE ON ELM STREET, ADVENTURES OF BUCKAROO BANZAI ACROSS THE 8TH DIMENSION, PURPLE RAIN, FOOTLOOSE, THE NEVERENDING STORY, GHOSTBUSTERS (which is now unavailable for public showings in the wake of Harold Ramis' untimely passing) and so many more! And so as those movies turn 30, we're giving them all the proper birthday celebration—back on the big screen at Alamo this month!” said James Wallace, Alamo DFW programmer.